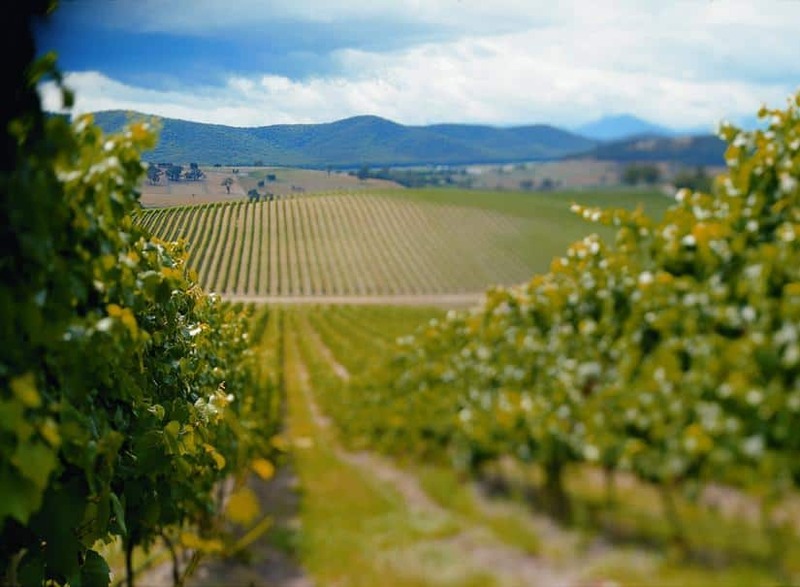 Less than an hour from Melbourne lies one of Australia’s most stylish wine regions, where you can arguably find some of Australia's best pinot noir and sparkling wines - the Yarra Valley. 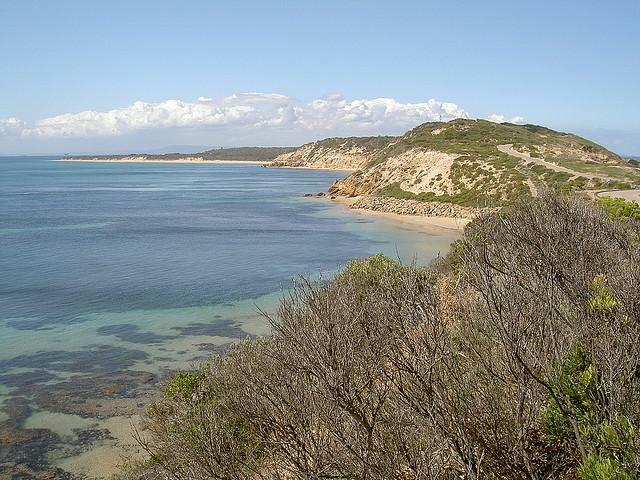 The Mornington Peninsula is one of the nation’s more picturesque areas, with its undulating hills rolling down to the sea and quiet country roads set among green fields. 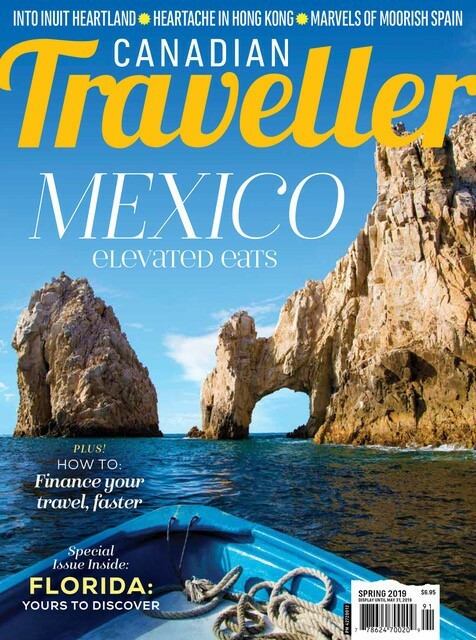 But beyond all that natural beauty, the Peninsula is also brimming over with great wine and the freshest of produce. 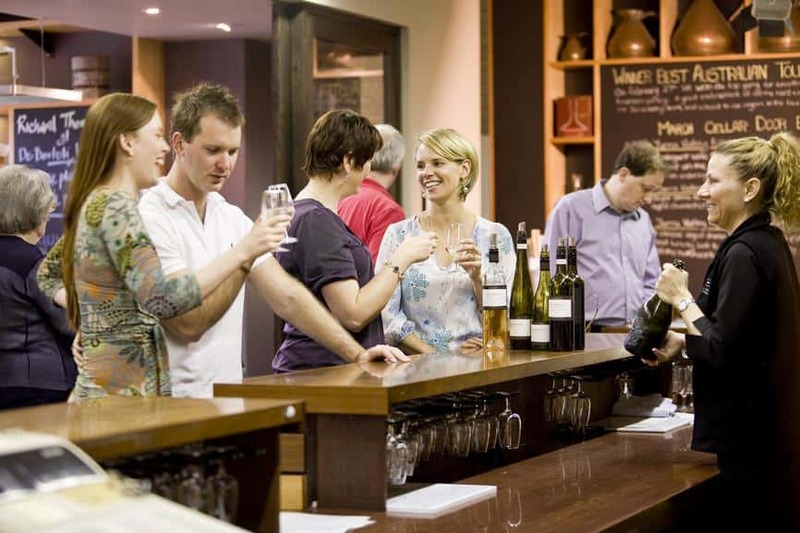 There are over 55 wineries in the region, 40 of which offer wine-tastings and cellar door sales, and if you’re lucky enough to be served by the winemaker, you’ll probably get a free wine appreciation lesson too. Stop for lunch at one of the many restaurants at the bigger wineries, or enjoy a cheese platter in the relaxed atmosphere at one of the smaller wineries. Alternatively, make pit-stops at farm gates, roadside stalls and gourmet outlets to collect ingredients for your own picnic lunch. Cellar doors in this region range from the architecturally-imposing to the rustic charm of tin sheds hidden among the vines. There are stalwarts that continue to innovate like DeBortoli, Fergusson and Yering Station, to newer favourites like Punt Road and Mandala Wines, as well as boutique upstarts like Maddens Rise and Soumah. There are numerous trails to follow, but a simple one starts at Yering Station on the Melba Highway. Yering Station offers a little taste of the Yarra and reflects its proximity to Melbourne, as the winery building is rather stylish. The pinot noir and the chardonnay are very good. Move up the road a little and Sticks Winery produces another pretty good pinot noir, which again shows off the region’s house-style. A visit to De Bortoli gives you an opportunity to sample the wines of one of Australia’s more well-known wine families. It’s a big operation and there is a very good restaurant. TarraWarra Estate makes some excellent pinot noir and chardonnay, while Healesville Innocent Bystander/Giant Steps is a must-visit. A particular favourite wine in their canon is Harry’s Monster, which is named after a monster drawn by owner Phil Sexton’s son. It’s well put together as Sexton is the brain behind the Matilda Bay Beer empire and Devil’s Lair Winery at Margaret River. Every visitor to the Yarra Valley should visit Australia’s pre-eminent home of sparkling wine at Coldstream. Domaine Chandon is home to great Aussie bubbles and an increasing range of still wines as well. 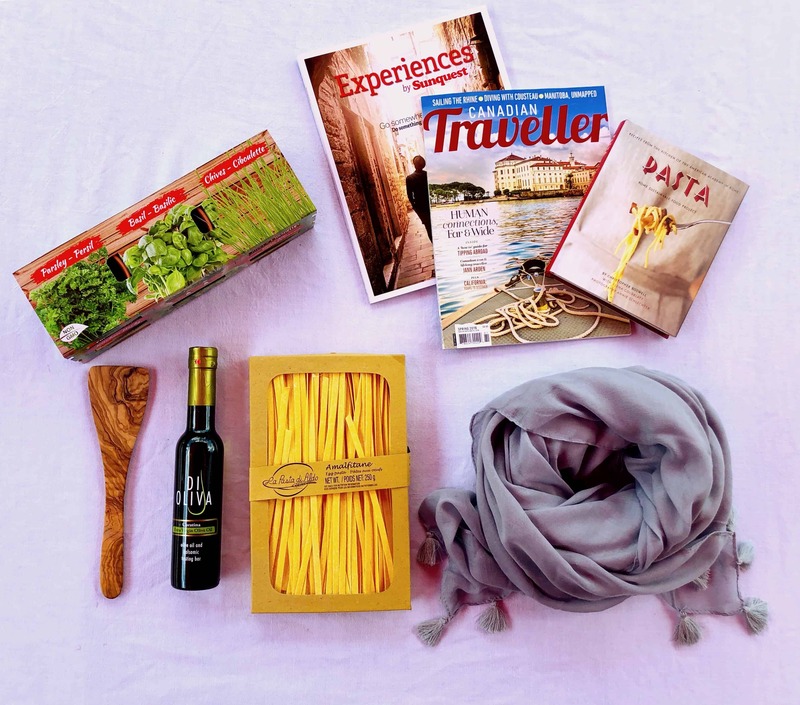 This is a region of silvery olive groves, rolling hills laced with vineyards, waterfront cafes and restaurants, roadside signs for strawberries or free range eggs and lively local markets. And there are around 50 cellar doors where you can try the hallmark pinot noir and chardonnay, along with excellent pinot gris, pinot grigio, sauvignon blanc, riesling, semillon, shiraz, cabernet sauvignon and merlot. If you’re arriving from Melbourne one of the stops you should make is at Crittenden Wines. An unsung local hero, Garry Crittenden was one of the first wine-makers in the region. His son Rollo now runs the winery. There’s good pinot noir to be had at Foxey’s Hangout at Red Hill, as there is at Ten Minutes By Tractor, which has garnered a lot of attention in recent years. As for the name – it explains how long it takes to drive between the two vineyards by tractor, obviously! T’Gallant is now part of the Treasury Wine Estates family and has a pretty cool ambience. Winemaker Kevin McCarthy likes to let the fruit do the talking in his wines, with the pick being the pinot gris. 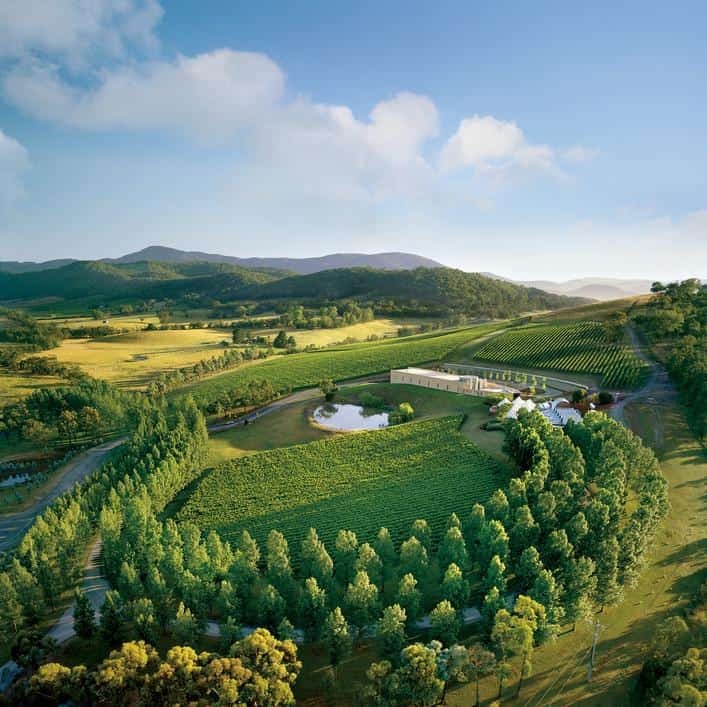 Also worth visiting are Red Hill Estate, which has an excellent restaurant attached, Moorooduc Estate for more great pinot noir, and Merricks General Wine Store.